My new book, Love With a Scottish Outaw, is now available! I was so excited to write an amnesia story for the first time. I'm thrilled to announce that The Wrong Bride won the historical romance category of the National Readers' Choice Awards. Also, check out my Fun Stuff page for photos from the Romance Writers of America conference, this year in San Diego. I'm so pleased by the great Publishers Weekly quote for The Groom Wore Plaid: "Readers will love the mix of romance, mysticism, and hints of humor." 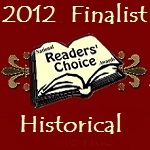 The Wrong Bride is a finalist in the historical category for the National Readers' Choice Awards! The winners will be announced at the Romance Writers of American conference in San Diego this July. Fingers crossed! Put up a great author photo from the Avon KissCon event in Portland OR on October 24. Check it out here. Just got a great review for The Wrong Bride from Publishers Weekly: "Callen's unusual and moving story is enhanced by the realism of her characters, whose humanity is revealed through their imperfections." Woo hoo! 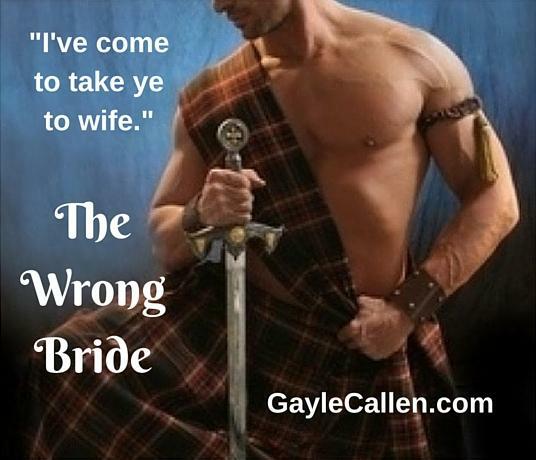 Check out the excerpt for The Wrong Bride! The Wrong Bride, coming in November 2015, will also be available in Germany, France, Italy, Japan and Hungary! Please enjoy a short Christmas story I wrote a few years ago, Two Dukes a-Dueling. Happy Holidays! I might be coming to your neck of the woods! Check out my October booksignings by click on Events up above! Surrender to the Earl is a finalist in the Short Historical category of the Booksellers' Best Awards! Redemption of the Duke is out today! Hope you enjoy it! Book tour! Great reviews, blogs--and giveaways! Check out the schedule. Just uploaded the cover for Redemption of the Duke. Isn't he handsome?? Good news--Redemption of the Duke has sold to the Netherlands! For the holiday, I've uploaded a short story called "Two Dukes a-Dueling," with a "Twelve Days of Christmas" theme. Hope you enjoy it! reat news! Robert, from SURRENDER TO THE EARL, is nominated for Best Historical K.I.S.S Hero for 2013 from RT Book Reviews Magazine. If you're in Erie PA on October 4-6, come see me at the For Women Only Expo! I'll be hanging out at the Books-a-Million booth chatting about books! 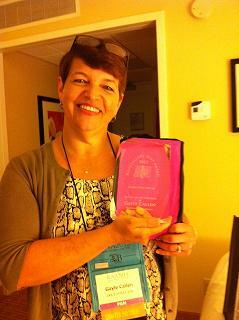 RETURN OF THE VISCOUNT won the Booksellers' Best Award for Short Historical Romance. Yay! A great review for SURRENDER TO THE EARL from Night Owl Reviews--and a Top Pick! "A seductive Victorian romance filled with steamy excitement and spicy ardor, Surrender to the Earl is sure to cast a spell on Gayle Callen’s fans and new readers alike." I have two book signings coming up soon! Come see me and Tessa Dare at Books & Co in Dayton OH on June 7. By myself, I'll be at the Books-a-Million at the Millcreek Mall in Erie PA on June 9, from 4-6. 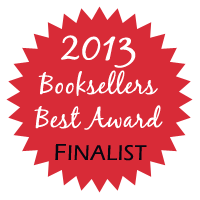 Return of the Viscount is a finalist in the historical category of the Booksellers Best Award! I just uploaded an excerpt for Surrender to the Earl. Check it out! Just found out that Return of the Viscount is a finalist in the historical category of the National Readers' Choice Awards! *Stephanie Laurens You can listen anytime!